I started working out at Vertex Fitness Personal Training Studio in 2002 in effort to find an effective and time-efficient fitness routine. Over the years, I have been extremely pleased with the results of the program. I feel strong, look toned and have more energy after working out with the trainers at Vertex. The staff is professional and knowledgeable. When I became pregnant with our first child I knew I wanted to continue my fitness routine but I did not know anything about working out while pregnant. The staff at Vertex was a wealth of knowledge. 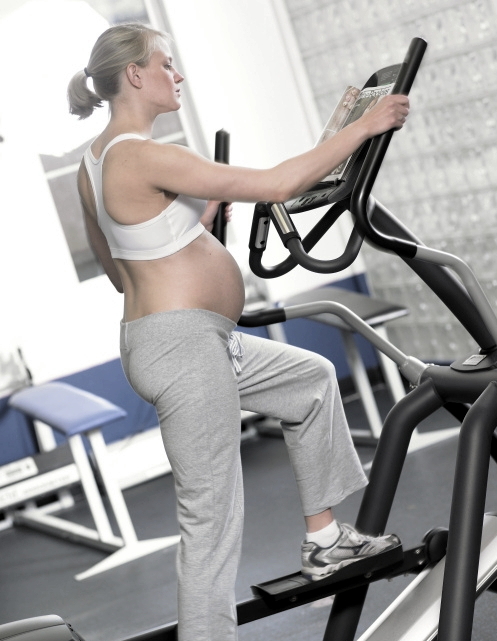 They adjusted my fitness program to my changing body and energy level and also helped by providing informative articles on pregnancy and fitness. I worked out up to a week before my son was born by Cesarean section. My recovery from the C-section was much better than I expected. I attribute much of my swift recovery to my consistent exercise program. Without hesitation, I highly recommend Vertex Fitness.